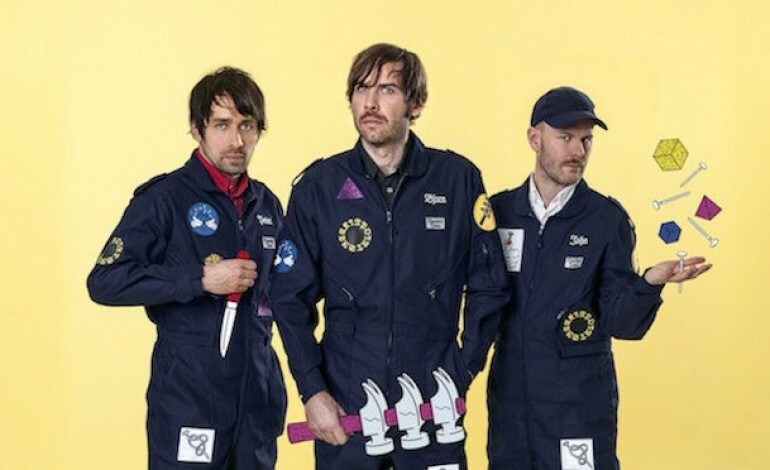 Peter Bjorn and John release new video for "Dominos"
Forget about zombie like people looking for Pokémon – join the new human domino craze that Peter Bjorn and John might just have started in the Söder neighborhood of Stockholm, Sweden where the band was joined by 100 people of all generations for a human domino chain (no mattresses!). The day long outing was captured by music video director Henry Moore Selder for their latest single "Dominos. ".